Graphite powder is a kind of battery negative material. Process for graphite powder, will be after the bursting of the ore minerals by car to the broken stone machine pieces, flotation and then into the ball mill, the flotation of graphite wet material sent to ball mill grinding of selected again, will be selected out of the wet material bag sent to spray dry machine spray dry, become dry, dry material is graphite products. 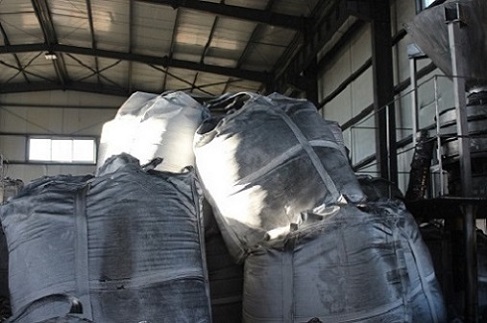 The drying material will be sent to the drying workshop for drying and bagging, which is normal graphite powder. The average carbon content of finished products is 90%. Looking for ideal Advanced Smelting Graphite Powder Manufacturer & supplier ? We have a wide selection at great prices to help you get creative. All the General Smelting Graphite Powder are quality guaranteed. We are China Origin Factory of Special Smelting Graphite Powder. If you have any question, please feel free to contact us.